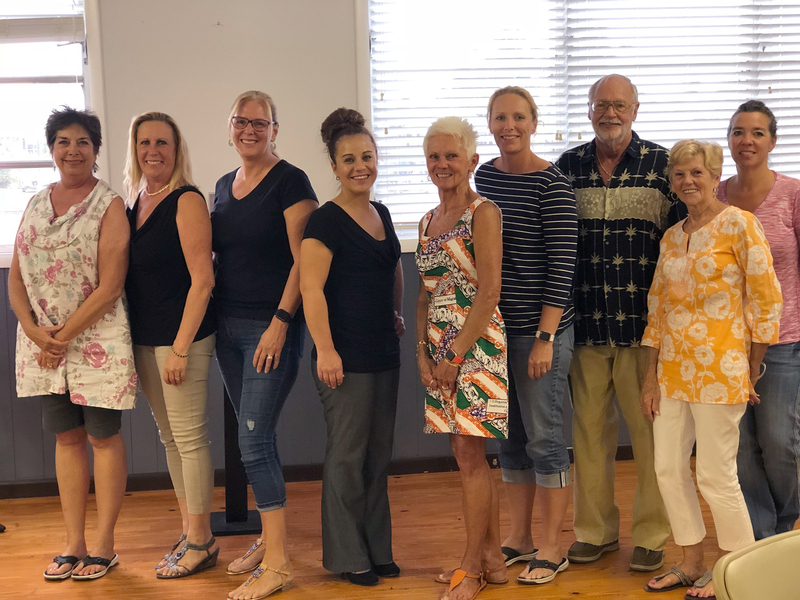 The Fort Myers Beach Woman’s Club was organized by a group of community women in 1950 to benefit the residents of Fort Myers Beach through philanthropic activities along with a long range venture with the Beach Improvement Association. The Woman’s Club became instrumentally involved with the beautification, gardening and cleaning up of the beach. History shows the woman held their first style show in January of 1951. In October of 1951, the club in conjunction with the Beach Improvement Association planned a new activity for the Beach Teen Club -roller skating.This activity required scraping, sanding and preparing the floor to erect guard rails. Other activities introduced to the club included dry flower arrangements, bridge lessons, knitting, shell work, ceramics, forming a book club and guest speakers informing about local topics regarding the beach. In the spring of 1965, the first home and garden tour was introduced to the island. This charitable function is still held by the club every year on the beach. Today, the Clubhouse is used for weekly Bridge tournaments, non-profit events and other Club activities. The Club also publishes a thorough community calendar open to anyone. The historic Woman’s Clubhouse was the island’s first school house, a teenager’s dance hall and a community meeting place. Built in 1950, the historic building serves as a remembrance to the Estero island architecture. Throughout the past 68 years, it has weathered many storms but it still features all the charm of Estero Island. 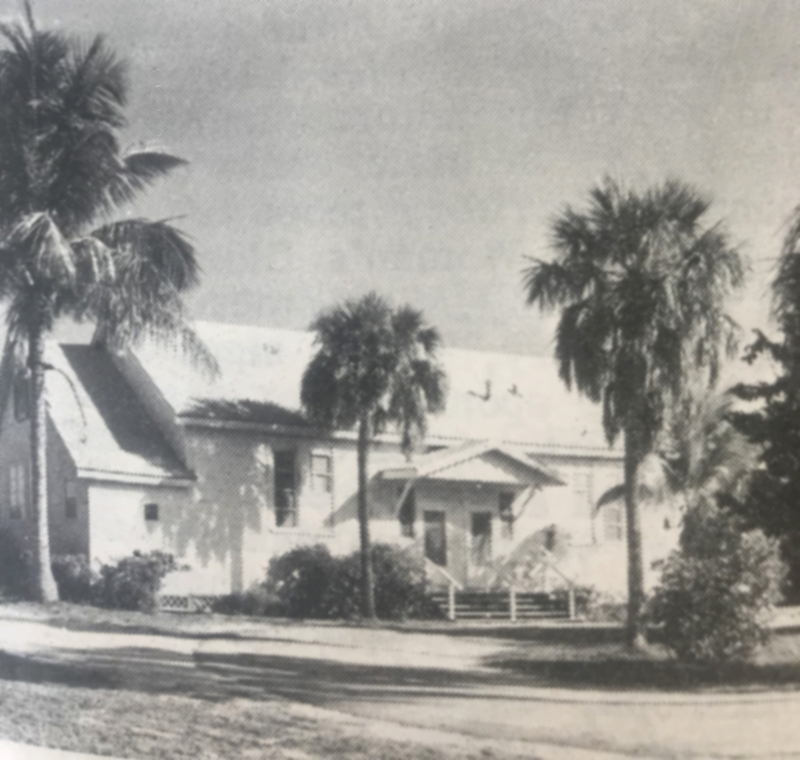 In 2018, the Woman’s Club will be undergoing a major capital campaign in order to renovate the historic clubhouse to provide the residents of Fort Myers Beach the opportunity to rent and use the Clubhouse for social and non-profit events. Our goal is to provide a community facility that benefits everyone.